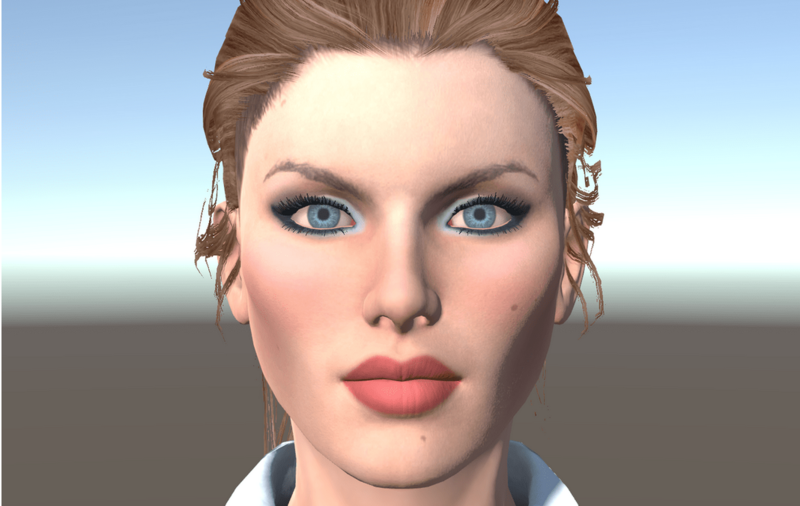 We’re defining the technology needed to operate an expressive robot head, including the use of the Intel OpenVINO framework to run face gaze detection algorithms to be used for automatic servo control for maintaining ‘virtual’ eye contact between animated avatar and our user. This project supports our entry into the IBM Watson AI XPRIZE competition. We are proud to announce that we are one of the 146 teams from 22 countries selected to advance into the first round of the $5 million IBM Watson AI XPRIZE competition. We’re one of about 20 teams from Canada and the only competing team from the Greater Toronto Area! 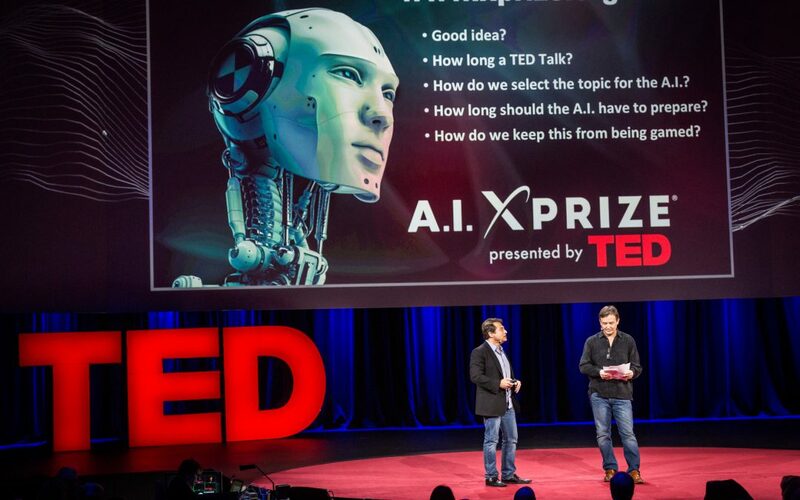 The competition will end in 2020 when the top three teams will present at the TED conference and from which an overall winner will be chosen.